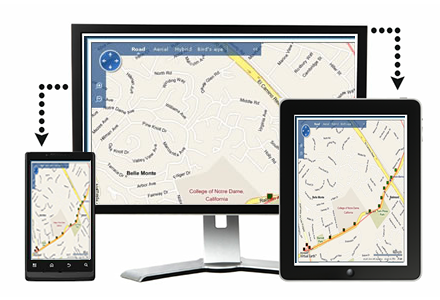 Whether you are a business that needs vehicle tracking, an individual that needs safety and security or you just need GPS monitoring. Extreme Track has a solution for you. With coverage of over 97% of the country should you need immediate help we can have someone to your location as quick as they can respond. As long as you have an internet connection you can view your devices in real time trough our online tracking maps.